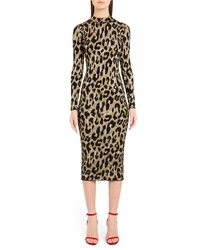 Versace Leopard Print Body Con Dress $717 $1,795 Free US shipping AND returns! Versace Casa Print Minidress $1,395 Free US shipping AND returns! 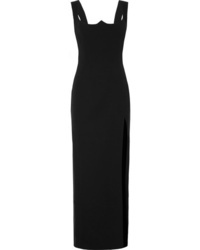 Versace Side Drape Gown $3,795 Free US shipping AND returns! 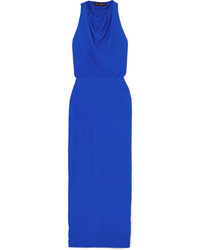 Versace Hooded Crepe Maxi Dress $1,518 $3,795 Free US shipping AND returns! Versace Ed Silk Cady Gown $1,963 $3,925 Free US shipping AND returns! Versace One Sleeve Intarsia Jersey Midi Dress $1,475 Free US shipping AND returns! 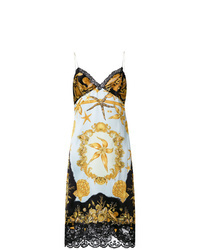 Versace Tresor De La Mer Print Slip Dress $1,850 $2,176 Free US Shipping! Versace Beaded Dress $1,550 $2,584 Free US Shipping! 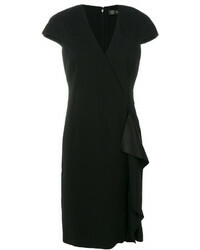 Versace Ruffle Detail Dress $708 $1,417 Free US Shipping! 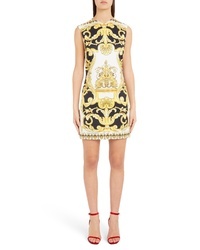 Versace Mini Shift Dress $1,122 Free US Shipping! 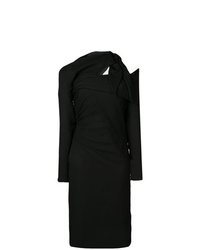 Versace Headscarf Dress Set $558 $1,117 Free US Shipping! 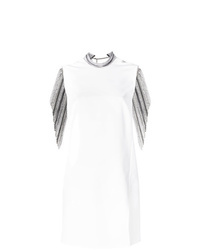 Versace Asymmetric Crpe Dress $1,904 Free US Shipping!